Friday was an exciting day. 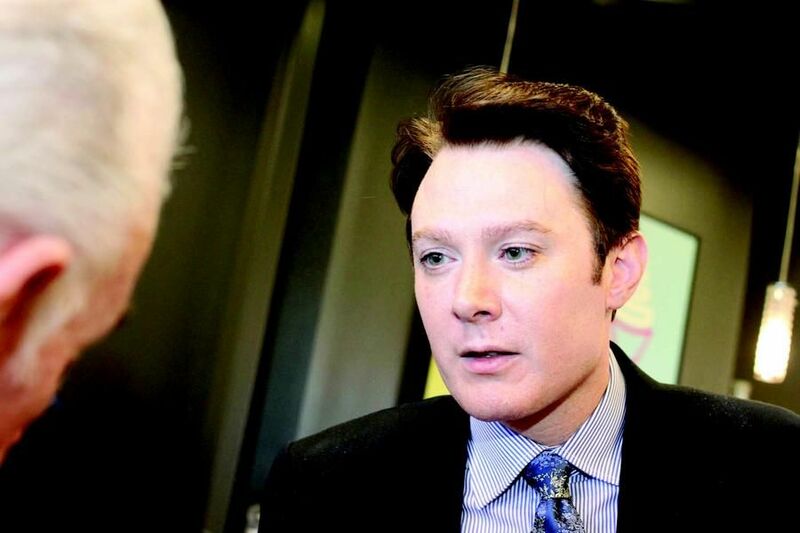 Clay Aiken and his team kept his supporters busy by posting at Instagram and twitter. Add in some information from people who met Clay and you know it was a busy time. I think I posted the Friday mid-day report at least 3 times! If you missed it yesterday, be sure and check it out now. There are some great pictures included in the blog. Besides all the exciting news about Clay and his campaign for Congress, there was an interesting article about Clay, Ruben, and Season 2 of American Idol. The article is rather long so I have only posted a few paragraphs. I do recommend that you read the entire article which is round one of a battle for the best reality TV show. American Idol won the round against The Jersey Shore. 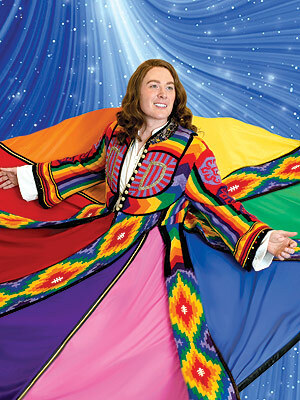 Hopefully, today will bring more news, pictures, and tweets from and about Clay Aiken. Of course, I will post them as soon as I can. So…check in if you can to see the up-to-date news! What did you think of the Vulture Article? I read the whole thing and thought it was a GREAT article! I'll be back later to see what you post next! I watched the last two episodes of Idol Season 1. It had me hooked and couldn't wait for Season 2. OMG, who was that skinny redhead with the exciting voice? Been here since "Take" and I'll always be here! Off to work! Clay for Congress!! Read the article as well. I enjoyed reading it. 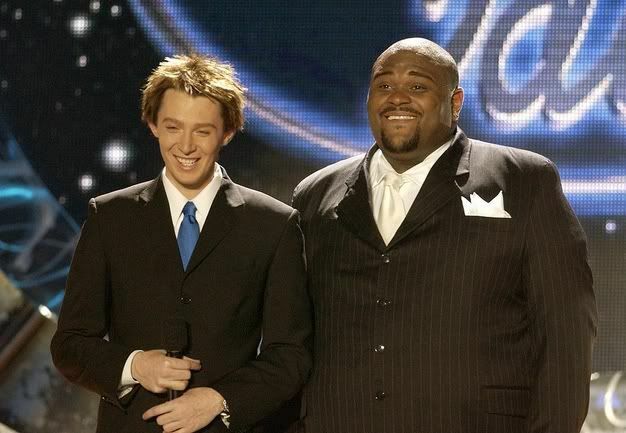 Of course I don't think Season 2 of American Idol can ever be duplicated….they tried..but it was a magical year. And it was magical because of Clay and Ruben. 2 unlikely singers, that didn't fit the mold. It was refreshing. I think the magic was that Clay just went on to sing, figuring he would do that, and then go back to teaching. He had no sights for a singing career. He made the best of it every week..but we fell in love with him. The article was a great read, I enjoyed it, looking forward to more news about Clay, hope he gets to Congress, we're rooting for him. Thanks ladies. 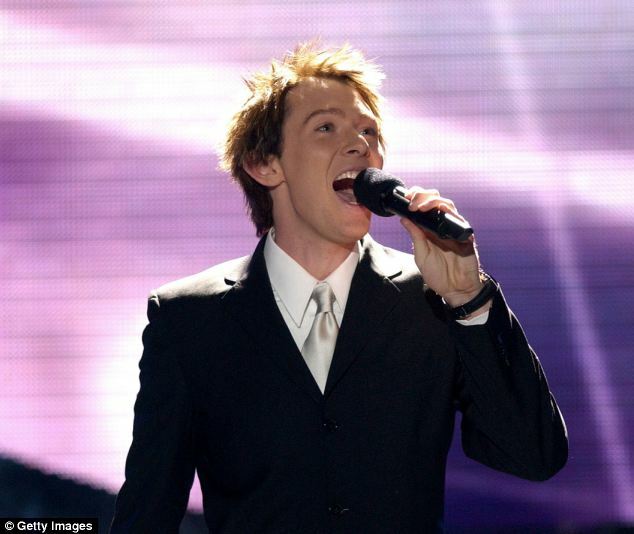 I am not a watcher of very many TV programs, but “American Idol” struck a chord in my heart, and that chord was the first note that came out of Clay Aiken‘s mouth. My initial reaction was, “That’s the one who is going to win this competition!” When the program concluded with Ruben as #1, I panicked. “Where will I be able to hear Clay sing again?” Thank the Lord, I really didn’t have to worry about that! Yes, I have so enthusiastically (to quote The Man) followed Clay’s “rags to riches” journey from day one, with “riches” being more a description of growth of spirit, confidence, and incredibly selfless humanitarianism rather than monetary gain. Somehow Clay has managed to become a household name without succumbing to success in negative ways. To me, he has demonstrated all the qualities a human being should possess. I totally agree with Mr. Holmes’ article and thank him for his recognition of Clay’s significance in the popularity and longevity of “American Idol“. I am hoping Clay will make as much an impact on Congress as he did on the “American Idol” stage!!! Error: Error validating access token: Session has expired on Tuesday, 21-Aug-18 16:13:01 PDT. The current time is Thursday, 25-Apr-19 20:25:26 PDT.